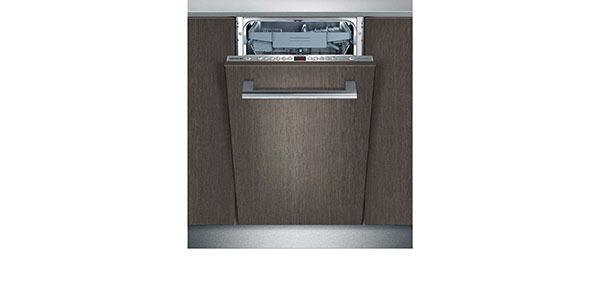 The Miele G4960 SCVi is a dishwasher that performs well in almost every regard. It offers great efficiency in both energy and water and it provides effective cleaning for just every task that you put it to. The price on this model might be prohibitive to some consumers, but it is one of the best machines that is currently available. 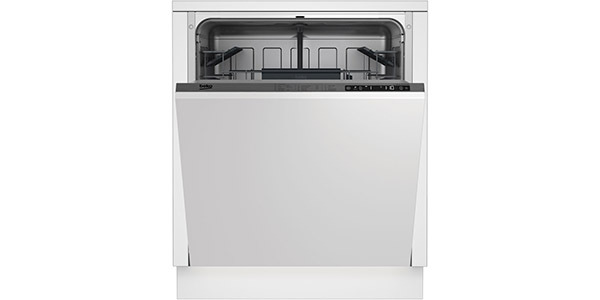 If you have the money and you want one of the top dishwashers, then this model from Miele is a solid value. 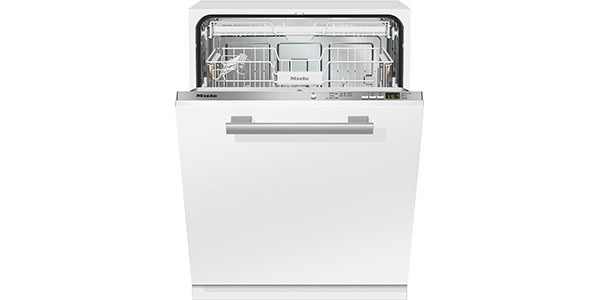 For a top quality dishwasher that is built to last, the Miele G4960 SCVi is a model that can deliver. It is a full sized integrated model that performs well in almost every regard. 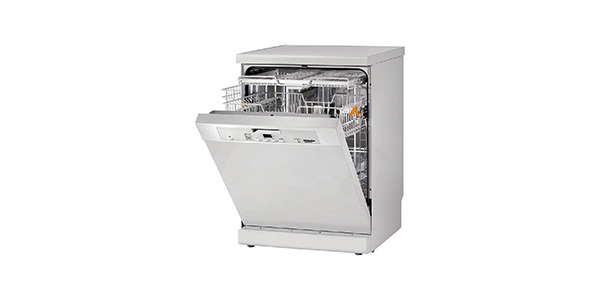 Consumers will also be impressed with the level of efficiency that they get from this dishwasher. It has an energy consumption of about 262 kilowatt hours per year and it uses as little as 6.5L of water per load. For the size and the versatility of the interior, this model scores very well. It has a large interior that is designed to fit up to 13 place settings and it comes with a variety of adjustable racking features that can make it good for all sorts of dishes. You have the height adjustable top basket, the cutlery tray that frees up room in the lower basket and sections that fold and turn to accommodate different items. All around, this model has one of the most practical interiors that you will find. 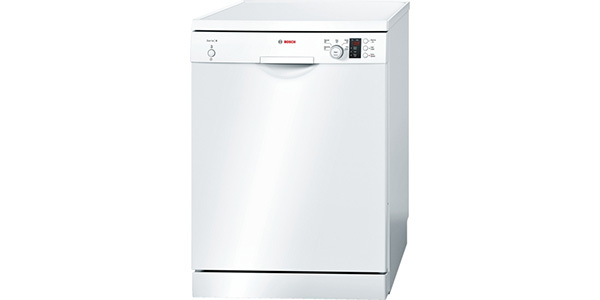 Consumers also get a nice selection of features and options when they go with the G4960 SCVi from Miele. 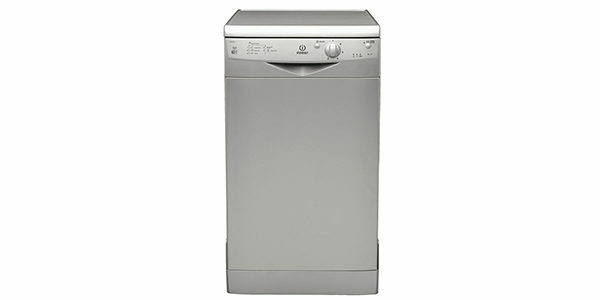 The user gets five programs to choose from and it has a half load feature and a quick wash. The wash programs from this model include economy, intensive, auto, normal and delicate. The auto setting uses sensors to manage the operation of the machine to provide efficiency along with good wash performance. 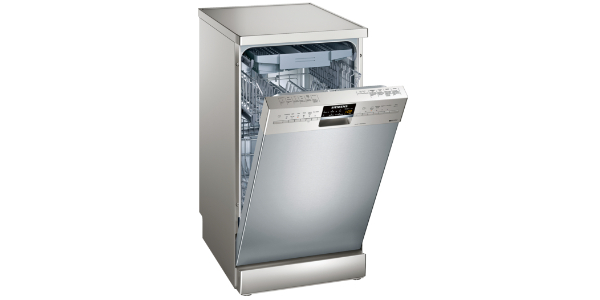 Additionally, this dishwasher comes with a delay start timer that runs a full 24 hours. The performance of this machine is also really impressive. Users get top quality washing from all of the settings. The economy setting can do a great job for many of the basic dishwashing jobs and you have an intensive setting that works well to clean things like pots and pans. To improve the efficiency, this model can be hooked up using a hot water feed, reducing the energy consumption by about 40%. 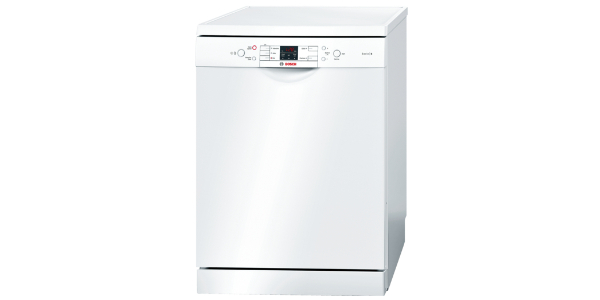 Ease of use is another department where this dishwasher does really well. It has electronic button controls, indicator lights and an LED display screen. You have a program selector button for cycling through the different programs and indicator lights that show which program is selected, then there are buttons to enable the quick wash and the delay start timer and the display screen shows the amount of time remaining in the cycle. Along with that, you also have indicators for low salt, low rinse aid and a check drain/inlet indicator. This is a machine that is very well made and it comes with features to protect the operation of the machine. It has flood protection, a self-cleaning filter and a stainless steel interior. The only point that should be made is that due to the advanced nature of this model, it is recommended that you hire a professional installer to get this model set up.